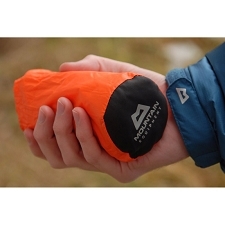 The Sphere Bivi is an uncompromising and very lightweight bivouac bag that should be an essential piece of equipment for your backpacking expeditions. 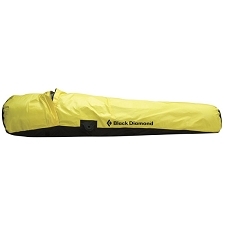 It is equipped with rope openings, a drawstring and an integrated stuff bag. 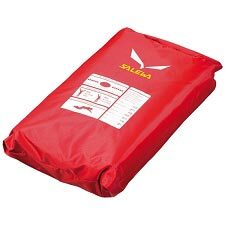 The upper part consists out of a breathable membrane with a water column of 15.000 mm and a water vapor permeability of M/P 15,000 g/m²/24h. 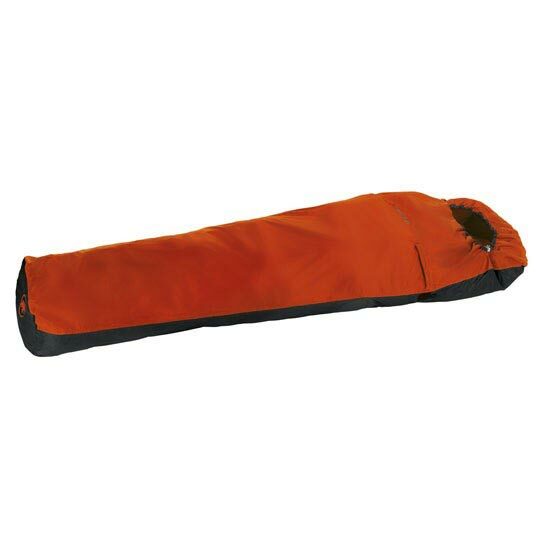 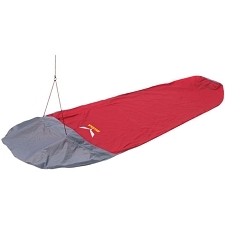 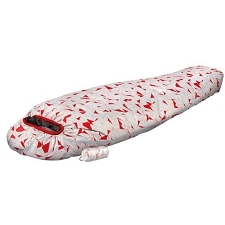 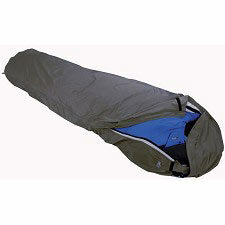 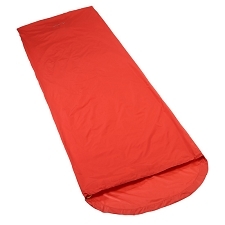 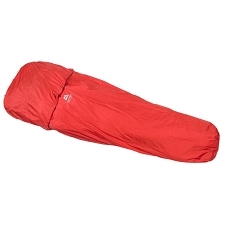 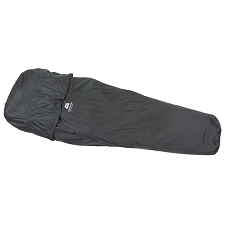 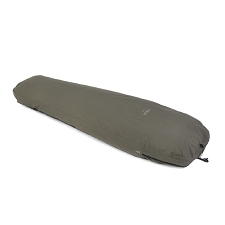 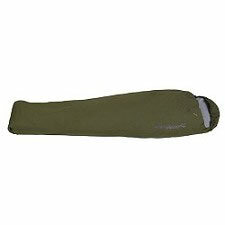 The bottom section consists out of a waterproof nylon fabric with a water column of 5.000 mm. 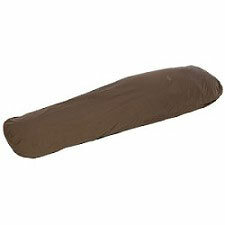 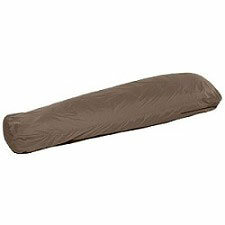 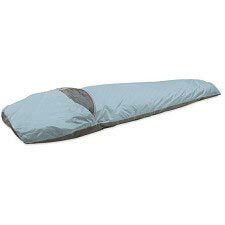 Will keep you warm and dry for those nights sleeping under the stars.